Since the discovery of osseointegration, there have been multiple advances that have improved the success rate of single dental implants and implant supported dentures. One of the advances is the finish of the titanium on the dental implant. 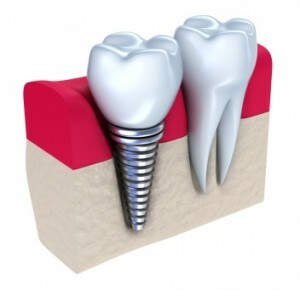 Initial dental implant procedures utilized titanium screws with a very smooth surface. Hartsdale implant dentists like Dr. Ira Handschuh now use implants with a treated surface that leaves a porous finish and inherently increases the surface area that a patient’s bone can integrate with. 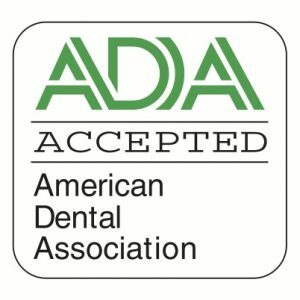 Another great advancement, especially for individuals who are in need of dentures in the Hartsdale area, is the imaging and computer programing technology that is now readily available. With a Conebeam CT scan of a patients jaw, an accurate 3D image can be produced which then can be uploaded to special software. The dentist can then digitally place the dental implants on this 3D replica to ensure the most ideal position. The computer will then create a custom stent for the patient that can be placed over their jaw with guides that will ensure precise placement. This is a technology that has revolutionized dental implants. Dental implants have come a long way and they are becoming less and less expensive. 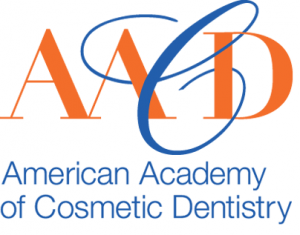 Be sure to discuss your options with cosmetic dentist Dr. Handschuh for the best possible results when it comes to dentures or missing teeth.